The seminar will take place at Airbus Leadership University, Toulouse-Blagnac on 6-7 December 2018. Over 50 speakers from the aeronautic and technological sector will deliver presentations at the seminar. 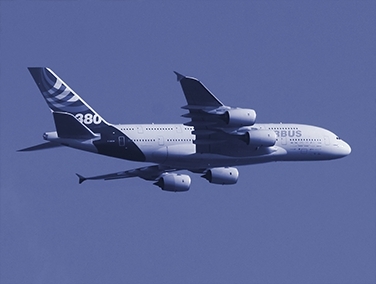 The programme also includes the Airbus Discovery Tour – a visit to the A380 and A400M assembly facilities. Around 400 IP professionals - CEOs; COOs, Chief IP Officers, Heads of Patent, IP Lawyers, EU Officials – will take part in the seminar.